Florence is a artists paradise, but also an overcrowded nightmare. Here is what to avoid in the city to have the best visit. 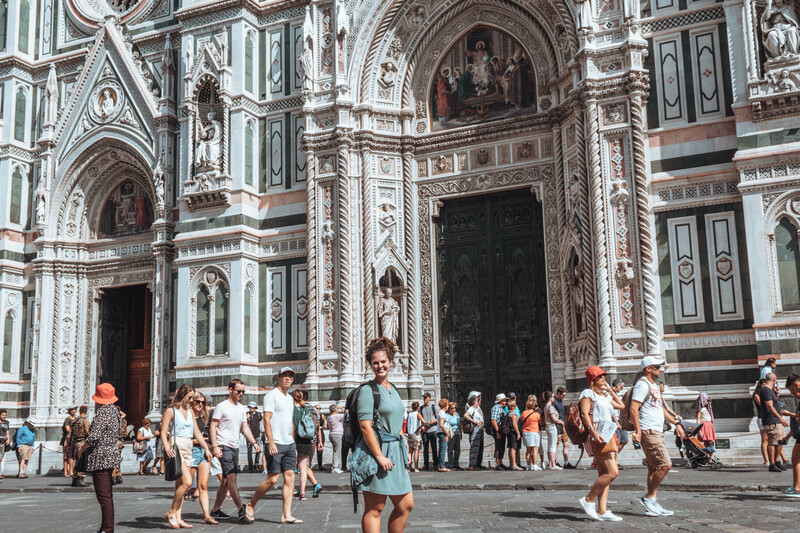 Read More "What Not To Do In Florence, Italy"